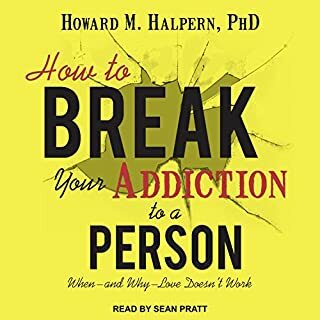 This sleep learning program was designed to assist the listener in releasing relationship baggage; managing feelings in a productive, healthy way; gaining self confidence; attracting healthier relationships; and creating a positive sense of focus for moving on. Amazing therapy for sleeping after a break up!! Such a beautiful affirmation that we are lovable, worth of love, beautiful, precious, no matter if anyone else refllects that back to us. Just hearing her voice is so comforting and nourishing to my heart and soul. 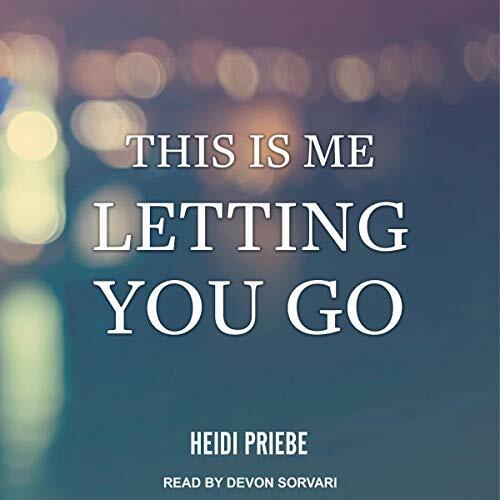 Listing is like listening to the kindest voice I could have inside of me and I can also imagine it coming from the one I love and am letting go of. 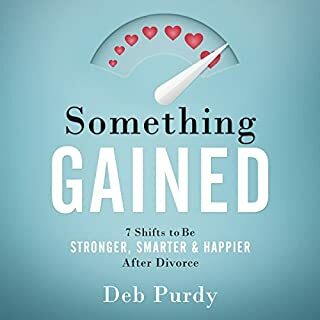 If you are grieving someone you love and surrendering to being single again then this is one of the most healing gifts you could give yourself. 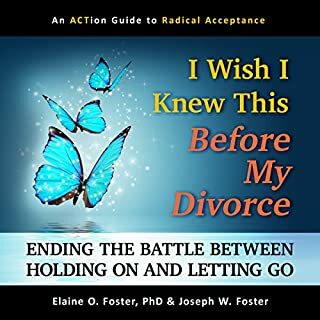 Highly recommended and I will be suggesting this to others going through divorce and especially those in the Rebuilders program. To be honest, at first I was doubtful but so glad that I gave it a try. This book is wonderful, even though mostly it's about romantic relationship, but I can apply it to other relationship as well. It tells you more aboutloving yourself. This was the second book I bought in this category. 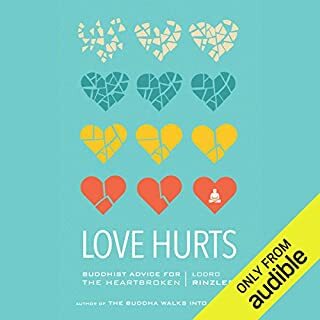 The book helped me process my pain. Some days I'm fine other days I'm a total mess, wondering if it was my fault. I appreciated the narrator, her voice was comforting and when I found my self drifting back into the abyss of sadness I turn this book on. I keep looking for his texts or waiting on his phone calls and I don't know why. But this author's point of view is helping me get stronger day by day. I loved this book! It will be a book I read more than once! Really helpful. 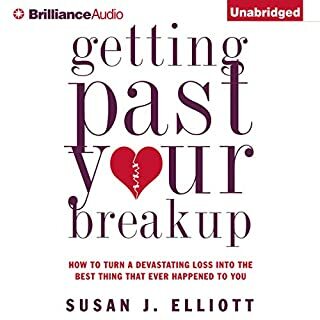 I was hoping to get more of a desire to let the person go after this book and instead it made me feel sad and wanting to try and work things out even though I know we never will. I'm going to listean to it again and hope the message comes at me different the second time around. You can sense the pain in the book of separation and heartbreak it definitely makes you want to cry. 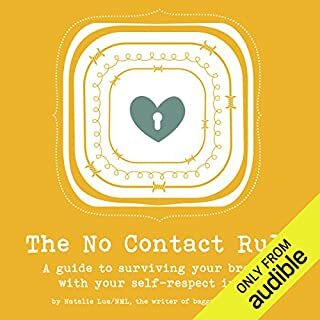 I have read and listening several books since my separation/divorce, and this book have touch my soul and empowered me like nothing else . Is beautiful, realistic, powerful! Thank you!!! This book is incredible!!! It is not what I expected but I far exceeded my expectations! It’s so loving and kind and everything I needed to hear!!! I saw the description and had to buy it. Worth it. Its like a heart to heart with a best (wise) friend at every stage of dating/relationships.